The Bermuda 3s World Team Championship came to an end at the Turtle Hill Golf Course, with Simon Lilly crowned the inaugural Pro Division Champion with his combined score of 5-under par 245 to earn the $11,000.00 winners purse. Cary Sciorra would pick up a check for $7,000.00 after he finished in second place at 7-over par 257, and John Nieporte finished third at 13-over par 263, which earned him $6,500.00. 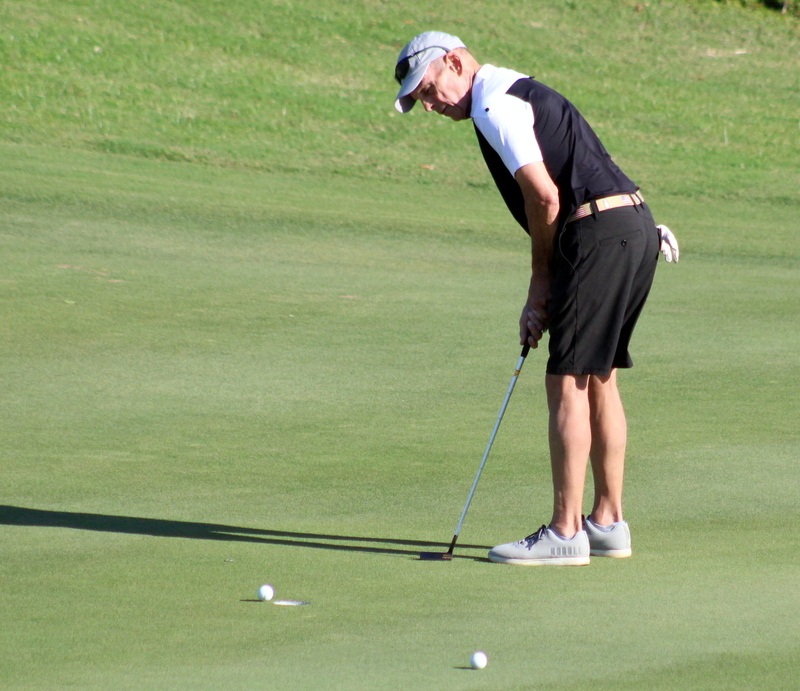 The Medalist Golf Club won the Gross Team Division after a Four Round score of 2-over par 498, NiitvÃ lja GC was second after recording a Four Round total Even par 500 and the Port Royal Golf Course was third at 13-over par 513 along with the Wentworth by The Sea Country Club.